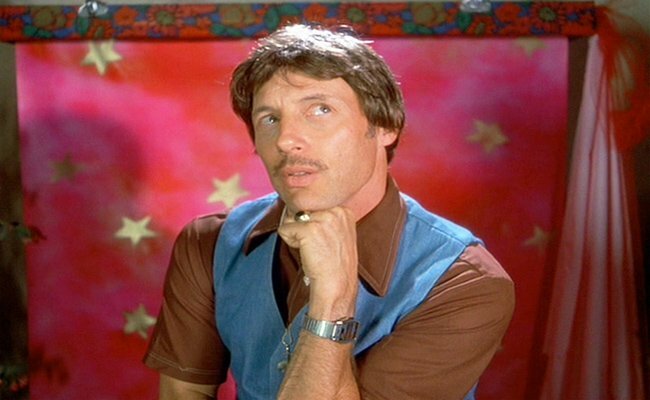 Former athlete Uncle Rico didn't reach his goal of becoming an NFL superstar, but that doesn't mean he has to stop throwing footballs, especially if it's at his nephew Napoleon Dynamite. Though he's moved on to a variety of get-rich-quick schemes, his tight bell bottoms and class ring suggest he's still holding on to some aspect of his younger years. 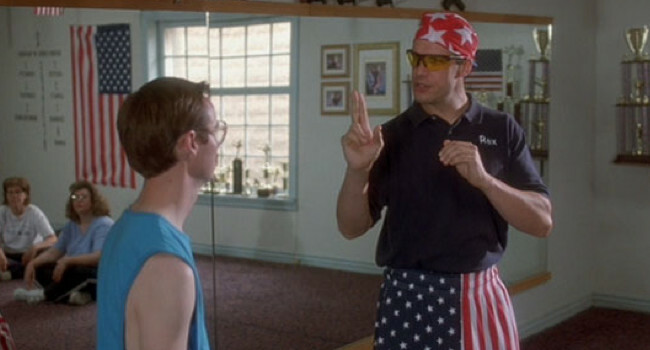 In Napoleon Dynamite, Rex teaches rex kwon do, a self-defense training program that he developed over two seasons of fighting in the octagon. Bow to your sensei. BOW TO YOUR SENSEI! In Married… with Children, Al (Ed O’Neill) is head of the Bundy household. As a high school football player he once scored 4 touchdowns in one game, but he now struggles through his job selling women’s shoes and his hopeless family. Al’s only reprieve is his alone time on the toilet and on the couch watching episodes of Psycho Dad. 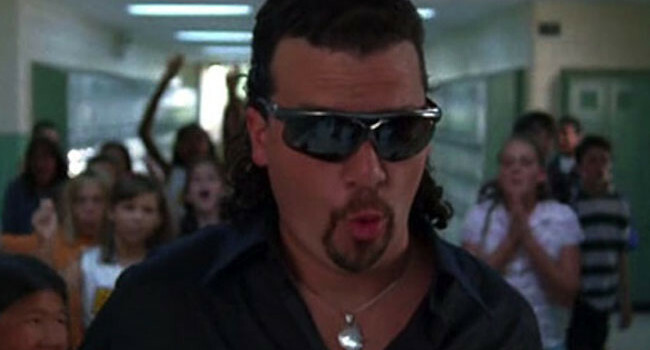 In the HBO series Eastbound & Down, Kenny Powers (Danny McBride) is a once dominant pitcher whose career was cut short by his poor work ethic and bad temper. He works as a substitute gym teacher during his comeback to the Bigs. Like so many girls, Maebe Funke has a crush on Steve Holt, star quarterback and third-year senior. It isn’t long before Maebe’s mother Lindsay develops feelings for him too. Little do they know that he might be their cousin/nephew. 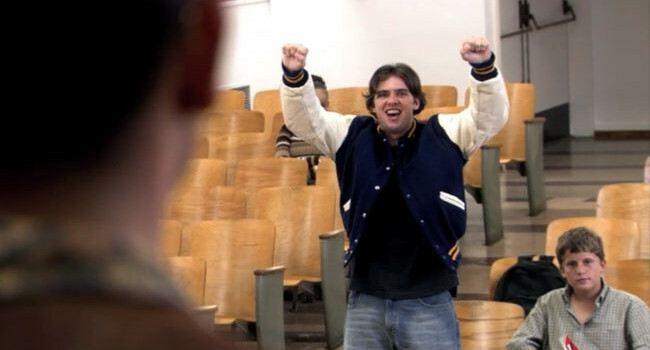 Steve Holt! 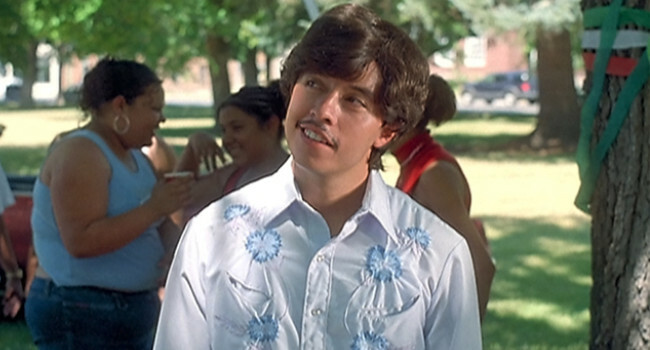 After Pedro’s sweet mustache and bike impress Napoleon Dynamite, they become best of friends. Although Pedro is the quiet type, he boldly bakes a cake for the popular girl and runs for class president. Joe Namath, a.k.a. “Broadway Joe”, won Super Bowl III while he was quarterback for the New York Jets. 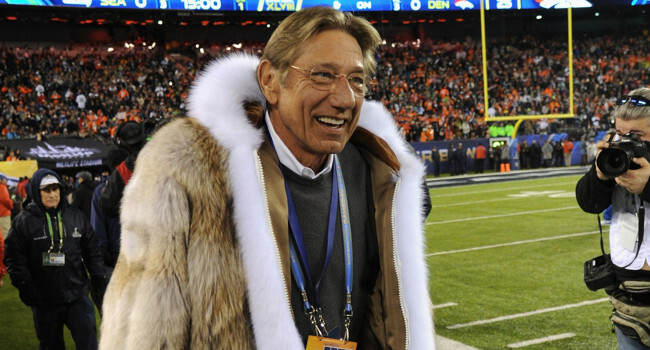 He stepped out during Super Bowl XLVIII in his signature fur coat for the (premature) coin flip. 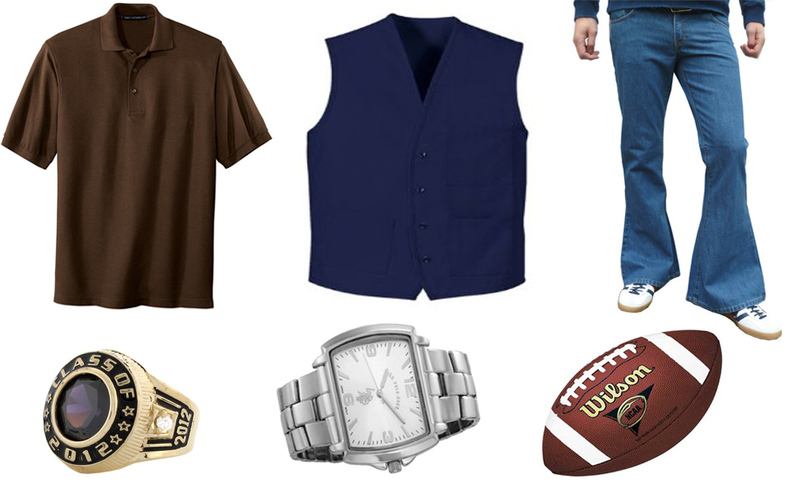 If you want to recreate his look, you could check out thrift shops like this guy.